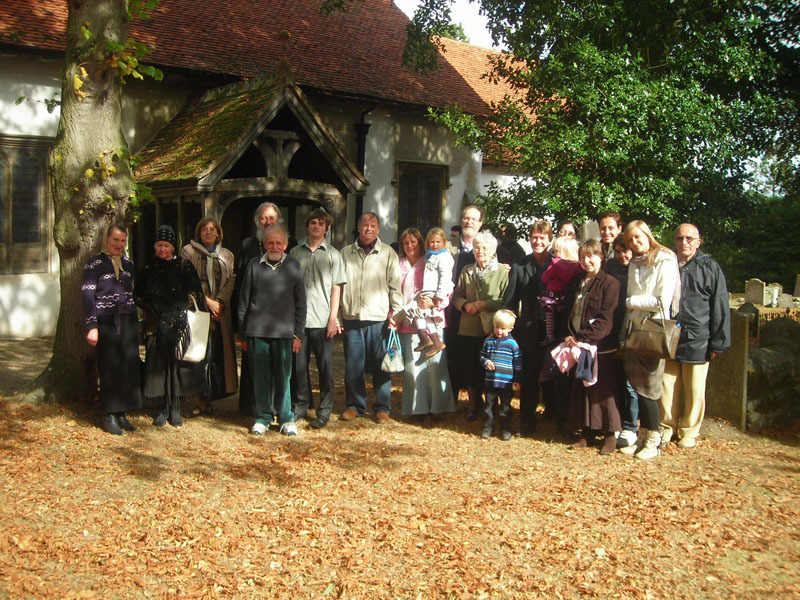 We are planning more pilgrimages in the years to come, not only to venerate local Anglo-Saxon saints but also hopefully to visit places connected to the life of Saint Elizabeth in England, Germany and Russia. 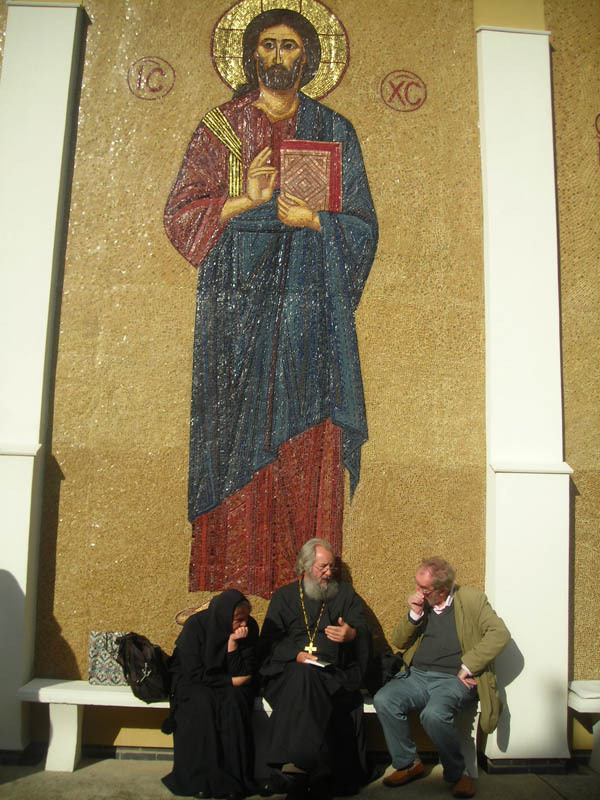 Two parishioners of our Sisterhood recently made a pilgrimage to Ephesus in Turkey, and here recount their spiritual experiences, which may interest the readers of this site. 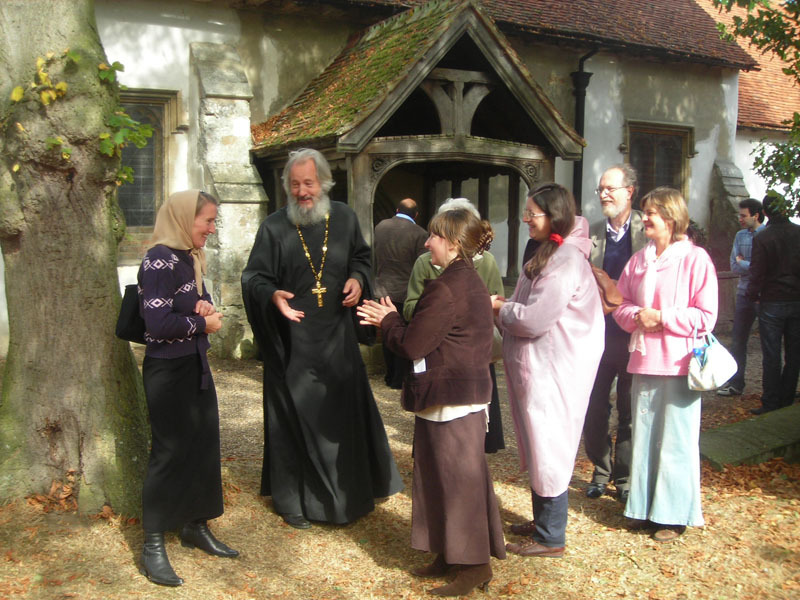 On 17th September, members of the Sisterhood joined the Pilgrimage, expertly organised and lead by Father David and the Community of the Holy Apostle Luke in Tunbridge Wells, to holy sites connected with two Anglo-Saxon Women-Saints, Ethelburga and Eanswythe. This year the pilgrimage to Canterbury, in honour of its ancient saints, organised by the Sisterhood of the Holy New-Martyr Elizabeth and by the Parish of St Luke at Tunbridge Wells took place on Saturday 2nd July. It was probably the most successful and inspiring so far. This year Archbishop Elisey gave us a blessing to organise a pilgrimage to Germany, the country of our Saint's birth, to venerate the places connected with her early life and her family. See our Photo Album >>> for photos of the pilgrimage. Two parishioners of the Sisterhood of Holy Martyr Grand Duchess Elizabeth took part in the pilgrimage to the Holy Land from 1st to 8th November 2010, organized by the Sourozh Diocese and lead by Archbishop Elisey and Father Michael Dudko. On 17th May Mother Martha and several other members of our community attended the solemn services in front of the exposed Holy Shroud (or Winding Sheet) of the Lord in the Cathedral of Turin (Torino) in northern Italy. Several members of our community joined the larger group of pilgrims from London, lead by Archbishop Elisey, on the 19th June to venerate the Relics of the First Martyr of Britain Saint Alban. As in the previous years, our community organised a pilgrimage to Canterbury, this time in honour of all the ancient Orthodox saints of the city, especially the early Archbishops.